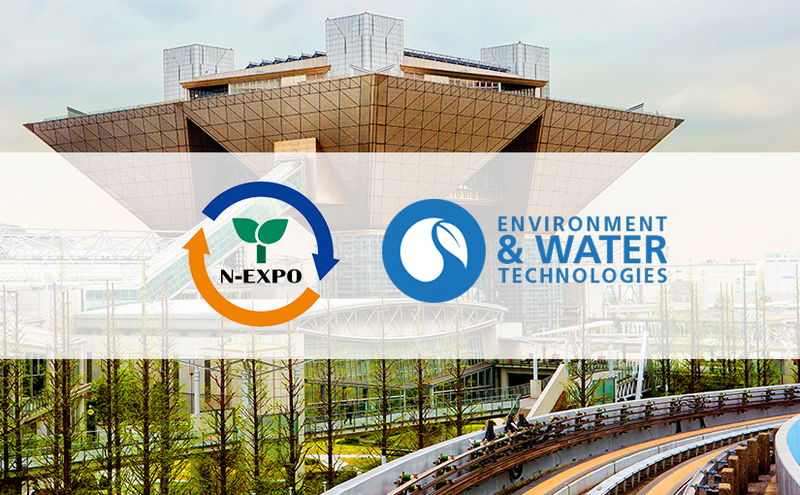 Meet Gasera at N-Expo in Tokyo Japan at 21-25th of May 2018. Gasera will have its own built-up booth at EU Pavillion. The Pavillion is arranged by EU Gateway Business Avenues, who helps European companies to establish businesses in Asia. Meet our Michael Vecht at Gasera booth showcasing our GASERA ONE analyzers optimized for environmental monitoring. 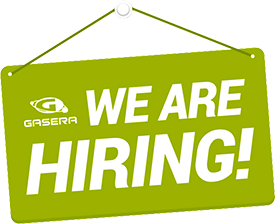 Please book a meeting by sending a mail to contact@gasera.fi.